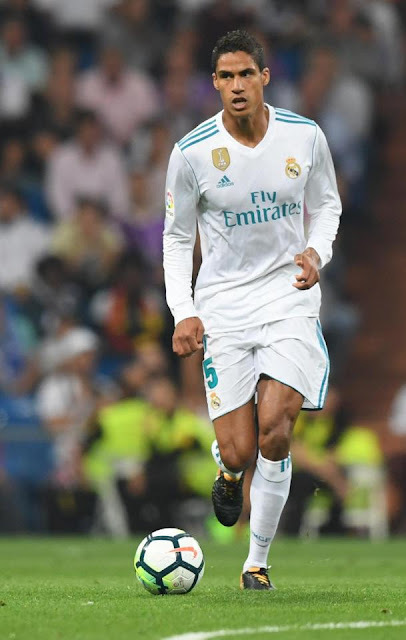 MyAfrica Now: JOSE MOURINHO has been dealt a major blow as Manchester United target Raphael Varane has penned a new five-year deal at Real Madrid. JOSE MOURINHO has been dealt a major blow as Manchester United target Raphael Varane has penned a new five-year deal at Real Madrid. In a brief statement on Los Blancos' website, they said: "Real Madrid C. F. and Varane have agreed to extend the player's contract, which will see him remain at the club until 30 June 2022. 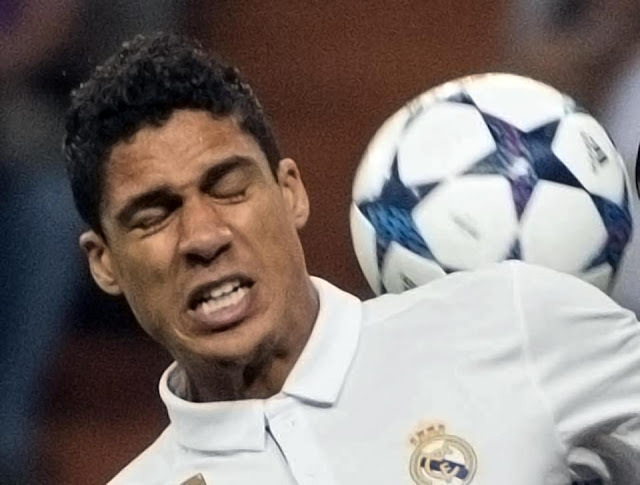 "Tomorrow, Thursday, at 2pm, Varane will appear before the media in the press room of the Santiago Bernabeu stadium." He becomes the latest star to extend his stay with the reigning Champions League winners. Isco, Marcelo and Dani Carvajal signed lucrative new contracts with Madrid, while youngster Marcos Llorente has also agreed a new deal, with Karim Benzema another Galactico to stay on. Varane - who joined the club from Lens back in 2011 - has established himself as key member in the starting XI alongside Sergio Ramos in the heart of the defence.